All human communication is interactive. Consumers have always been active participants in marketing content. 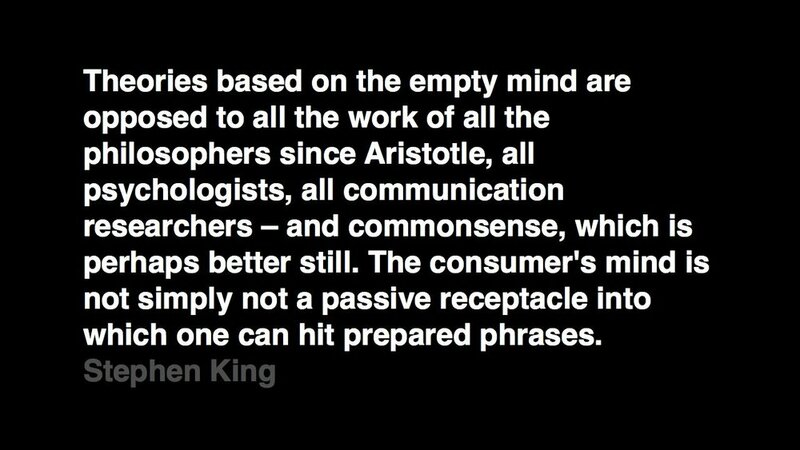 The notion of the 'passive consumer' is a fiction. And an insult to human nature.